Everyone's played his or her share of terrible movie based video games. The industry has a nasty habit of churning out stinkers, from the infamous Enter the Matrix to recent duds like Battle: Los Angeles. Just choose a platform, even going back as far as the Atari 2600, and we'll rattle off at least five disappointing Hollywood inspired games. This brings us to the App Store, which has somehow managed to buck the trend with several high profile and thoroughly enjoyable games based on some of the best and worst films of all time. Sure, you'll find some bad titles for both iPhone and iPad, but for the most part, the dreaded curse that infected consoles has somehow skipped Apple's iOS. That said, here are some of the best movie games you can download right now. Rovio teamed with 20th Century Fox to pair its celebrated franchise with the studio's animated flick. 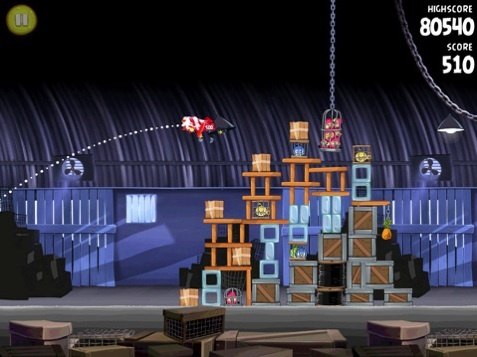 The game succeeds because the developers managed to stay true to the series' roots without sacrificing what makes Angry Birds, well, Angry Birds. In fact, the subtle changes (monkeys instead of pigs) don't take away from the fun. Despite a few cut scenes and music, this is still the same iPad/iPhone experience you know and love. The fact that Rovio included 60 levels with more on the way makes the App irresistible. For all we know, HOP could be a huge disaster, but at least there's the enjoyable game. Based on the iOS hit, the App plays exactly like Doodle Jump, except you guide the film's star, E.B. up a series of platforms. Even better, it's free. 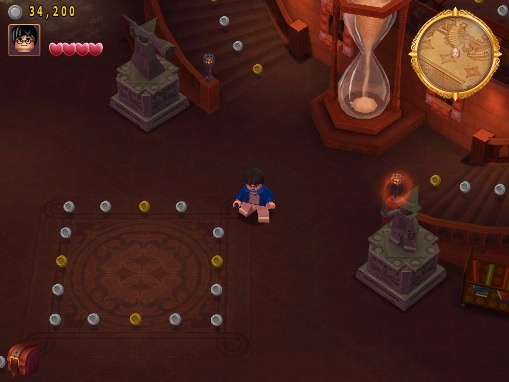 Everyone's favorite boy wizard made a wonderful App Store debut in what is essentially a port of the PSP version, complete with all the levels, collectible items, playable characters and music from the films. Few games give you this much value for the money. 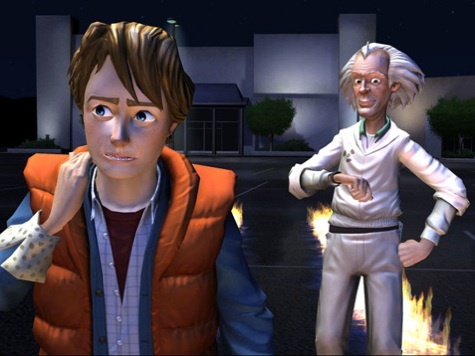 Marty McFly and Doc Brown return in Telltale Games' episodic series. The company's refined point-and-click formula lends itself to the iPad's touch screen, while the trademark theme music, original story and wonderful performance by Christopher Lloyd (who reprises his role as the crazy, time traveling doc), will appeal to fans of the classic trilogy. 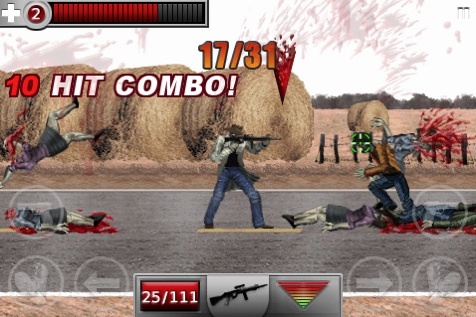 There's no shortage of zombie killing fun on the App Store, thanks in part to iZombieland. This 2-D side-scrolling shooter lets you lay waste to countless flesh eaters, splattering them all over the pavement using a machine gun, chainsaw and other weapons. Although we disliked the film, Chillingo delivered a satisfying action game that casts players as the ultimate hunter as it decapitates pesky humans and blasts holes through their bodies with the shoulder cannon. If it bleeds, you can kill it. 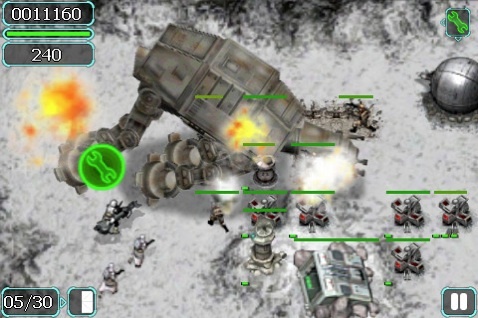 Although it does little we haven't seen before, Battle for Hoth is a well-designed tower defense game that tasks you with defending the Rebel base from the Imperial invasion across 15 levels. The authentic audio, pulled from Empire Strikes Back, should appeal to your inner Star Wars nerd. If you're a big LotR fan, Middle-Earth Defense will keep you entertained for hours. 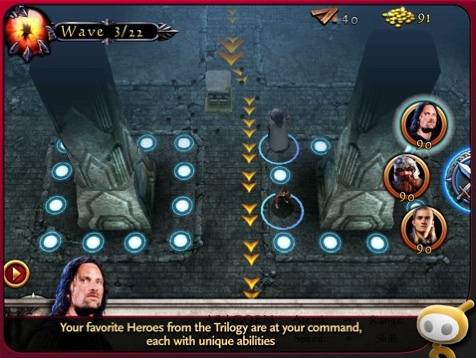 Instead of creating another hack-an-slash adventure, Glu Games designed a tower defense App where you position heroes like Aragorn and Gandalf in place to combat Sauron's minions. 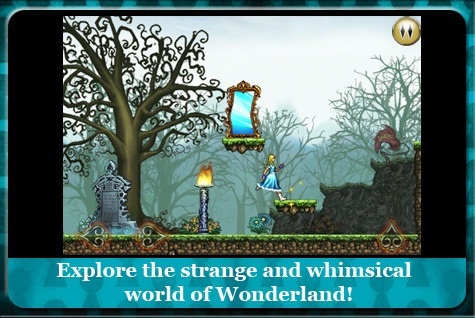 Disney came out of left field with Alice in Wonderland, a 2-D adventure that complimented the Tim Burton film. 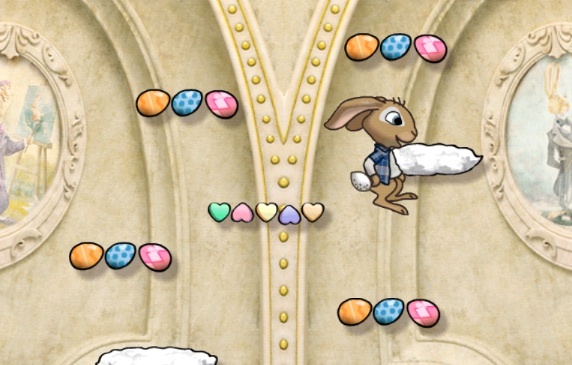 In addition to a variety of puzzles, the game also features hidden items, character swapping, optical illusions and hours of play. We still have trouble believing it was so well received by fans and critics.